(Seychelles News Agency) - Foreign Direct Investment in Seychelles for the January to March period topped $35 million, an increase of 26 percent compared to the same period last year, said a top official of the Investment Board. The chief executive of the Seychelles Investment Board, Cindy Vidot, said this result shows confidence in a small but growing economy whereby investors are showing more willingness to invest in Seychelles. The increase is the highest performance for the first three months since 2016, following the introduction of a moratorium on large hotel developments in Seychelles. The moratorium on large hotel projects except those already approved by the government was announced by Seychelles’ former President James Michel during the Independence Day celebrations on June 29, 2015. However, Vidot said that there are several investment opportunities where investors can put their money ranging from the traditional sectors such as tourism and fisheries to technology and financial services. 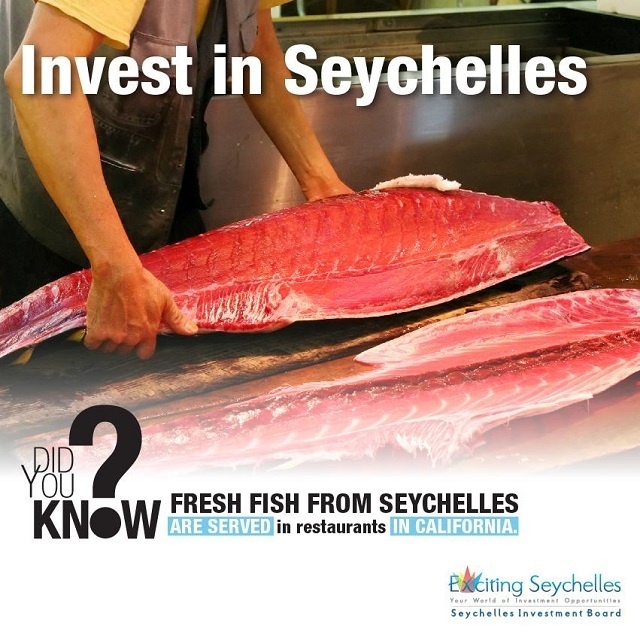 The Seychelles Investment Board is actively promoting investments in activities within those sectors. Earlier this year, the Board completed an exercise whereby it mapped out all sectors needing foreign and local investment. These investment opportunities include application development, zip lining, scuba diving, eco hotels, ice plants, fish processing to name a few. “We need to encourage our Seychellois investors to re-invest in the economy and diversify their portfolio,” added Vidot. Seychelles is ranked 95th among 190 economies in the ease of doing business, according to the latest World Bank annual ratings, and Vidot said that the Board is conducting market research to identify barriers to investments in the island nation. The research will cover access to finance, access to information, land, infrastructure development, relook at procedures, investment policies amongst others indices said Vidot.